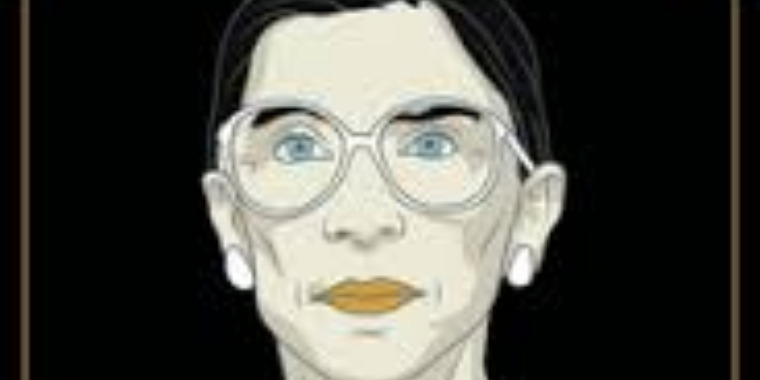 We will be hosingt a public screening of the RBG film as a fundraiser for a local organization that provides legal representation for women and girls in Zambia. Exact date, venue, and details is TBD, sometime in March 2019, either at a movie theater or Gymkhana. If you would like to be involved in organizing this event, please contact us.